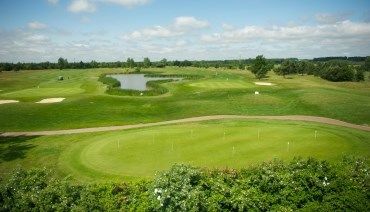 On behalf of Five Lakes Golf Club I would like to welcome you to our website. 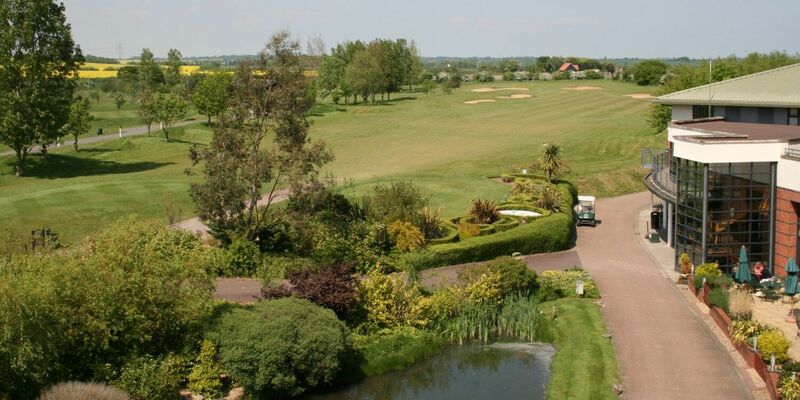 The Golf Club, which is part of the Five Lakes Resort complex, is conveniently located between Chelmsford and Colchester with Tiptree and Maldon just down the road. 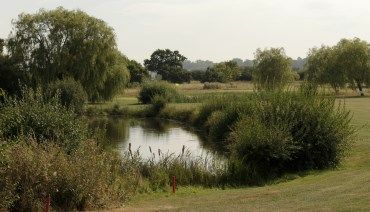 The Club comprises of very active Men’s, Seniors, Ladies and Juniors sections who play on two excellent courses: the championship standard 6,841-yard Lakes course; and the very challenging 6,181-yard Links course. 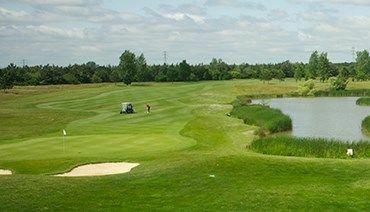 Both courses are in play throughout the year and, unlike several courses, do not resort to temporary tees or greens in the Winter months with the exception of par 3's on the Lakes course. 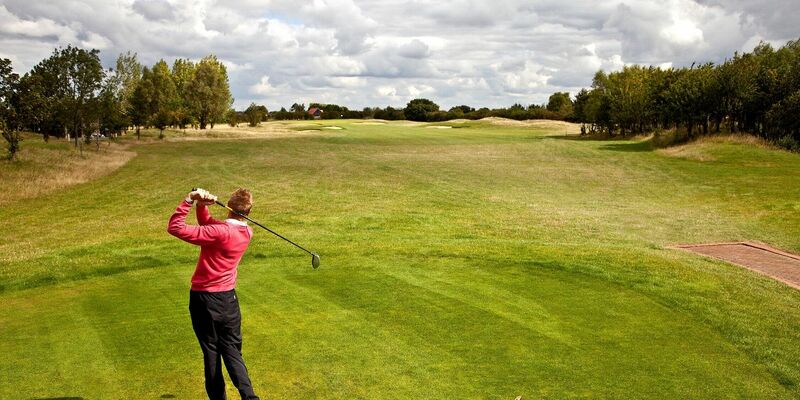 All sections of the Club have dedicated tee-times and play a full range of competitions, both serious and fun, to a published annual Tournament Calendar. Tee-times outside of scheduled competitions are readily available for members and guests to play in less formal groups or simply to enjoy a round with friends. In addition to two golf courses Five Lakes has excellent practice and training facilities with three putting greens, a chipping green, an undercover driving range, and a bunker to practice those tricky sand shots. 7-day members also have full access to the Hotel’s Country Club facilities and swimming pool. Members have full access to the Club’s IntelligentGolf system to sign-up for competitions, view results (in real-time as competitions are being played) and to monitor their golfing progress. The IntelligentGolf system also keeps members up-to-date on Club activities both golf and social. 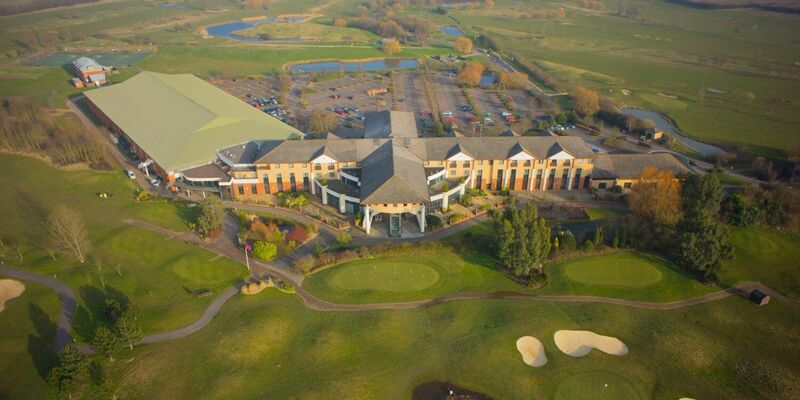 If you are browsing for a golfing venue for a group of friends, a Golf Society, or are looking for membership opportunities, Five Lakes offers a friendly welcome and is great value for money. Lakes Course: Course open and preferred lies are in place. Please rake bunkers and repair pitch marks. The course is closed 8/4/19 - 12/4/19 for essential renovation work. Links Course: Course open and preferred lies are in place. Please rake bunkers and repair pitch marks. "Can I thank you for your hospitality again last week for the On Course Foundation. We were looked after very well by all concerned. It is definitely the best club we visit as far as I am concerned and I look forward to our next event at Five Lakes. Trust this finds you well and my thanks again." Great Golf Set Up – and just a quick note to thank you and your staff for the outstanding hospitality we received over the past couple of days for our Ryder Cup golf event. "Could you please also pass on my sincere thanks to the Greens Teams for preparing the Course so well, the staff who looked after us after the event at the bar near the golf shop, also all the staff in the evening who delivered the food with great enthusiasm and also a special mention to the chef / kitchen staff as I have only heard praise on all the dishes they put together." "Just a quick note to say thanks for yesterday – I hear from Cliff and the group that you looked after them, the course played well, the greens were in great condition and the weather stayed dry (guess the last is luck more than a Five Lakes arrangement!) so thank you from us to you and all the team there. Kind regards, Paul"